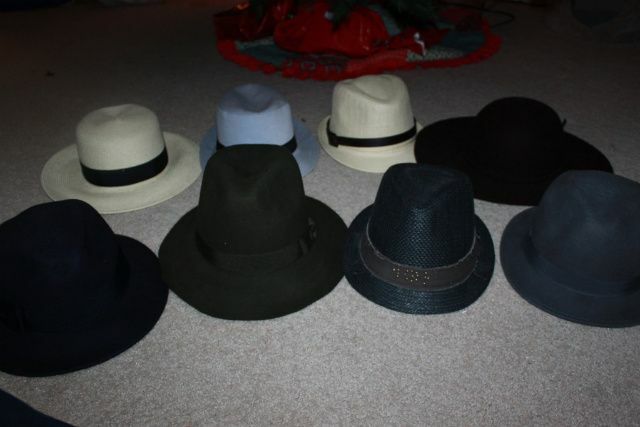 With the exception of the black and brown fedora, I have gotten all of these hats in the past 12 months! 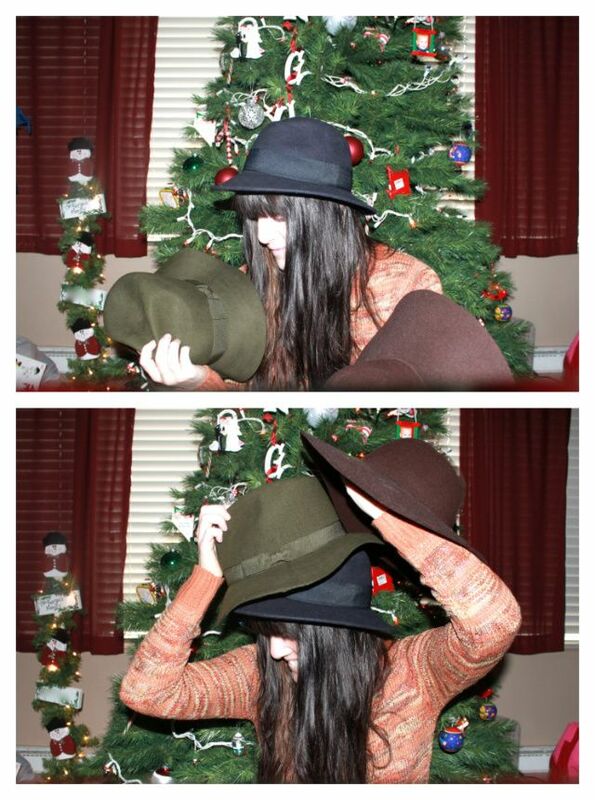 Can we talk about how often I do posts of me in hats? Umm, maybe 4 times this year! lol I wear them more then I post in them, but for the amount of hats I have, I should be posting 1 a week. 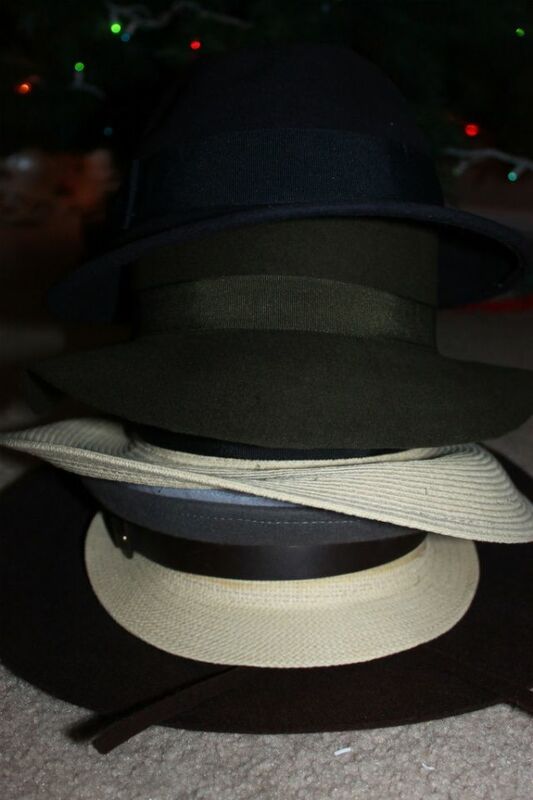 Enter the realization that I have a closet hat addiction.